Those interested can enroll here to get Android Q beta updates over-the-air, but only on their Pixel phones (at least for now). This initial beta won’t have the fun new UI changes that will come in the eventual release, and more exciting features will likely be revealed at Google IO 2019 in May, as XDA Developers points out. That’s why we may not see the much-rumored system-wide dark mode until a later beta. Instead, this beta has developer-focused tools and options. Some of these are obvious, like compatibility features for foldable phones. Others are more nuanced quality-of-life refinements, like improved shortcuts to make sharing content between apps easier and faster. That said, there’s a lot in this developer beta, so strap in. As rumors suggested, the Android team has refined privacy settings in Android Q, and we’re starting to see some. Users will have more control over app access to location info, shared files and repositories like Photos and Videos. Another helpful change: instead of apps automatically switching focus when they have an Activity in the background (like an alarm or call), appmakers and opt to send high-priority notifications first. Developers will also be able to show contextually-important system settings within their apps, which harnesses the ‘Slices’ feature that came in Android 9 Pie. So instead of having to navigate to Settings to switch on Airplane Mode or toggle Wi-Fi or Mobile Data on/off, say, you’ll be able to do that right within your mobile browser. There are also tweaks to connectivity, including ‘adaptive Wi-Fi’ that enables high performance/low latency modes, which would be useful for things like online gaming or voice calls. Android Q will also support more multimedia codecs: AV1 to let media providers stream high-quality video, Opus for audio encoding, and HDR10+ for high dynamic range video “on devices that support it” – like, say, the Samsung Galaxy S10 family. 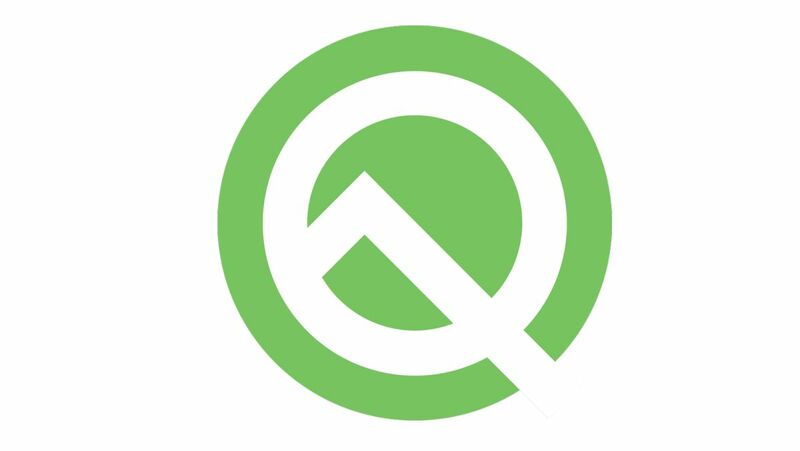 As for gaming, the Android Q beta enhances support for OpenGL along with bug fixes and more functionality.